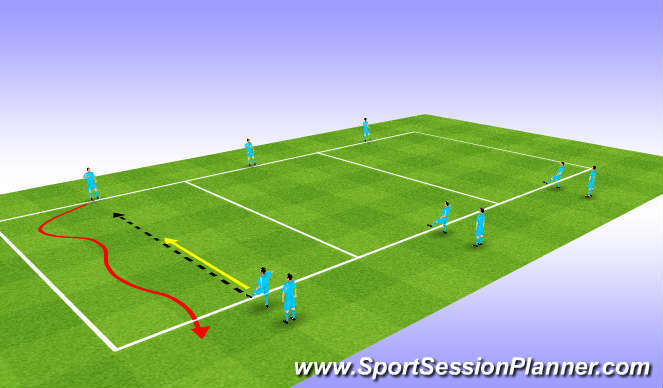 Pass ball to opposite side clos down 1v1 quickly balanced dont sell self body shape influence direction. Game 5v5 close passing channels. Jockying, dont turn back, dont sell or go to ground unless lass last ditch. Body shape to influence directionof attacker. When to stop and jockey. Anerobic, aerobic, endurance, physical strength use of arms and touch. 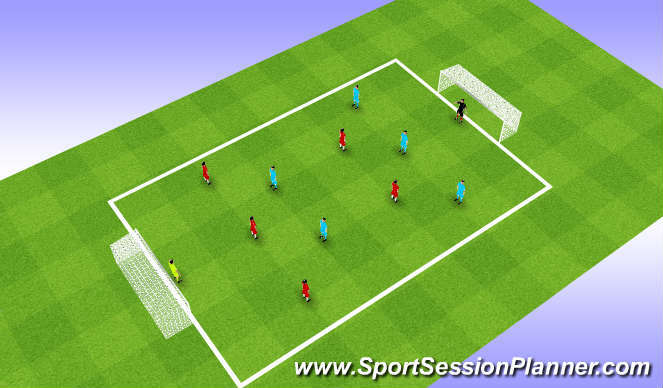 Session was physically hard lots of short fast bursts, when progressed to 3v3 most players still did not communicate a begining until they ynderstood simple command. Stay with ball or man, pass in show line. Finish with game was good yo see strikers understood need to defend from the front.